The Portland Metro ReStores is looking for an energetic, motivated individual to join our professional management team. 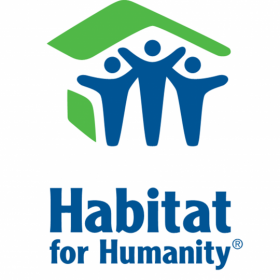 This position provides growth potential to an individual who is self-starting, communicative, and connected to the Habitat mission. Master communication tools, such as telephone, email and 2-way radio. Effectively use, manage and teach volunteer management platform. Exposure to Volgistics a plus. Adapt to a changing work environment; learn and teach new operations skills as program develops. Dress appropriately, have a neat appearance and wear ReStore logo and name tag. Other duties as assigned, including taking a leadership role as needed.